Pictured from left to right: Wanda Smith, Jim Roughley and Lisa Storey with Roughley’s donation to Backpacks for Success. Backpacks are a staple for the ending of summer and the beginning of a new school year for students in the Durham Region. For over 10 years, Roughley Insurance Brokers Ltd. has made a strong effort to ensure students who are in need within the community receive a new backpack filled with supplies for the upcoming school year through Simcoe Hall Settlement House. 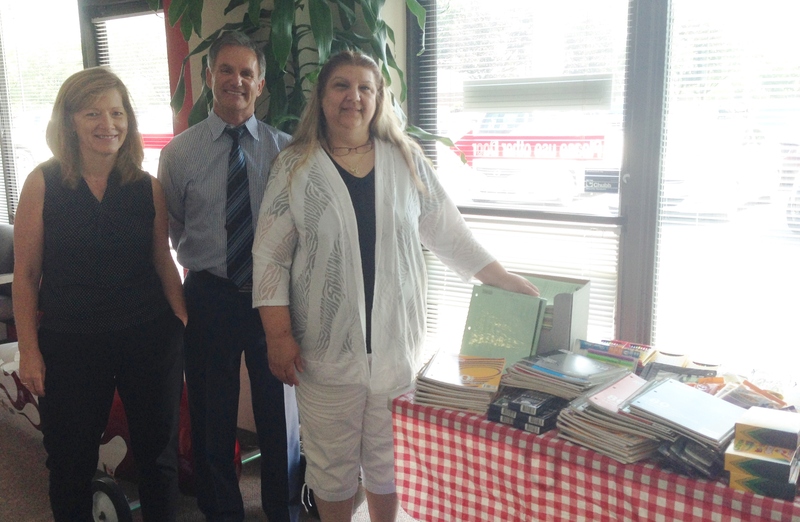 This year, Roughley Insurance has donated over $1000.00 towards school supplies for children who require it. Owners of Roughley Insurance Brokers Ltd., Jim Roughley and Grant Musselman, contributed to the program, as well as the staff who initiated their own fundraisers including a bake sale. At the wind-down of each summer, Simcoe Hall Settlement House accepts donations of backpacks and school supplies for students of all ages. Simcoe Hall Settlement House is a not-for-profit community resource centre dedicated, since 1935, to assisting children, families and vulnerable adults whose lives are affected by poverty. 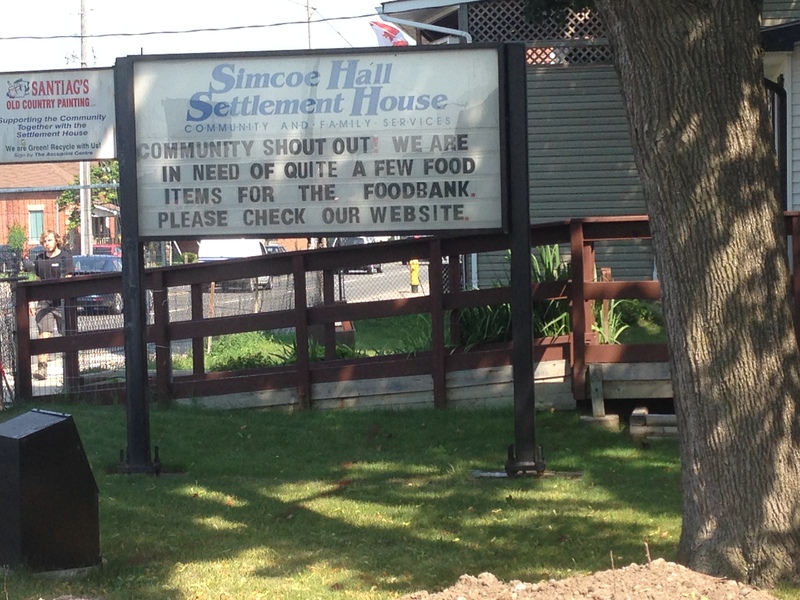 For more information about the Simcoe Hall Settlement House and to find ways that you can contribute please visit www.simcoehall.com.